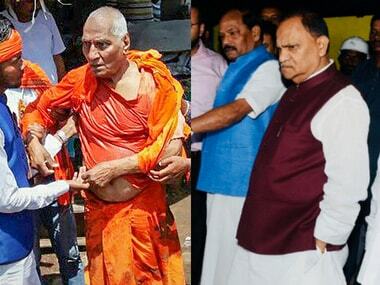 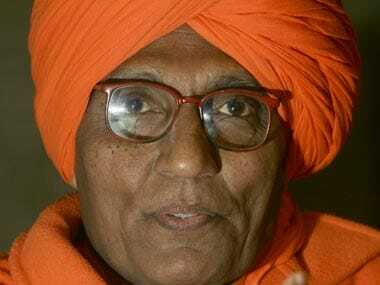 Social activist Swami Agnivesh was assaulted and heckled by a mob a few meters away from the BJP office when he was reportedly on his way to pay his last respects to former prime minister Atal Bihari Vajpayee. 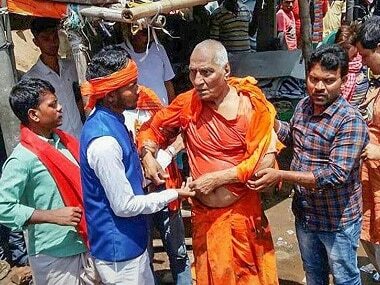 Senior civil and police officials, part of a Jharkhand govt inquiry team, visited Pakur to investigate into the assault on social worker Swami Agnivesh allegedly by activists of BJP-affiliated youth wings, officials said. 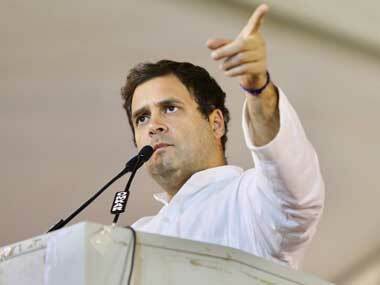 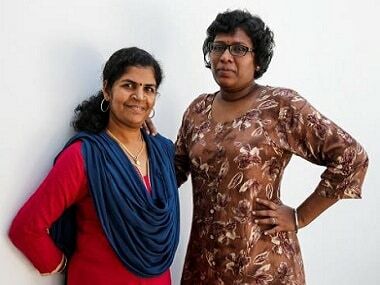 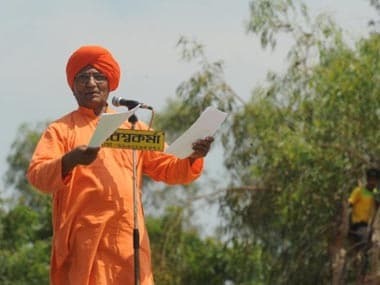 In a jibe at the BJP over the assault on social activist Swami Agnivesh, Congress chief Rahul Gandhi on Wednesday posted a "pop quiz" on Twitter, asking, "I use hatred and fear to maintain the hierarchy of power, who am I". 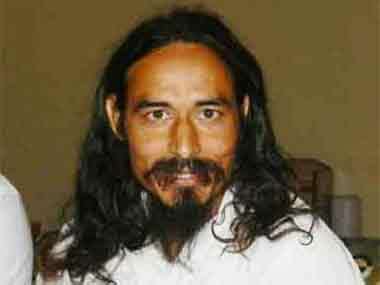 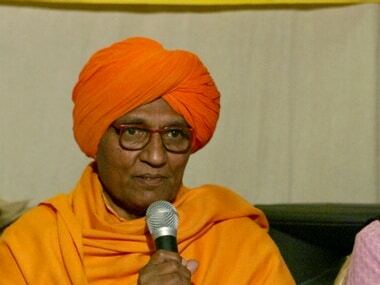 Agnivesh — who was attacked in Pakur town on Tuesday by a mob he claimed belonged to BJP-affiliated youth groups — meanwhile, said he failed to get an audience with Governor Draupadi Murmu on Wednesday.